As excitement reaches fever pitch in the days leading up to Harry and Meghan’s big day, it seems even the Royal couple with unlimited access to wedding planners, courtiers and the best bridal professionals, can run into trouble along the way. Choose your bridal party wisely. Their role is to support you and ensure that you have a magical day. As Meghan knows, even those closest to you can end up letting you down. Avoid this by being very clear with your bridal party about what is expected of them, their responsibilities and duties for the ceremony and reception. Always do hair and make-up trials. You want to feel like a princess on your wedding day. Many salons offer a trial service, so don’t be disappointed on the day. Liaise with your hairdresser and make-up artist on the products that they will use to ensure that they are compatible with your skin type and get samples for touch-ups during the day. Never listen to gossip. If someone tells you something negative don’t allow uncertainty to fester and cause uneasiness. A good wedding co-ordinator will be your confidant, friend and back up so let them in on any qualms you have to allow them to take care of it and ensure that you have the most fabulous day. Ask your co-ordinator for a full written breakdown of the agreed plan for the day so there are no surprises. With up to 2,640 guests invited to the Royal wedding, a 25 minute procession through London, a reception in St George’s Hall and a private party to follow, Harry and Meghan won’t have a moment to themselves. Karyn advises couples to use the ‘call for dinner’ time wisely. Spend this time with each other. It’s your day, people will want your attention all day, but remember to spend it with each other too – You’ve just got married! 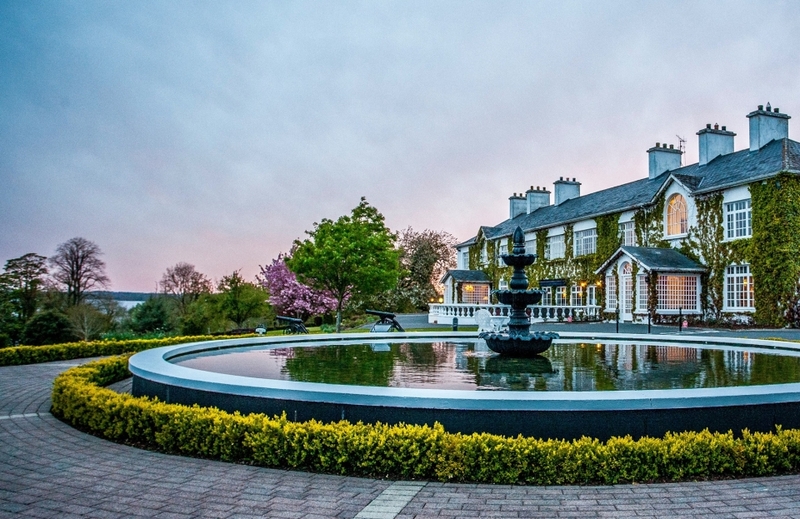 One of Ireland’s most beautiful waterside wedding venues, Cavan’s four-star Crover House Hotel rests majestically on the private shores of Lough Sheelin. 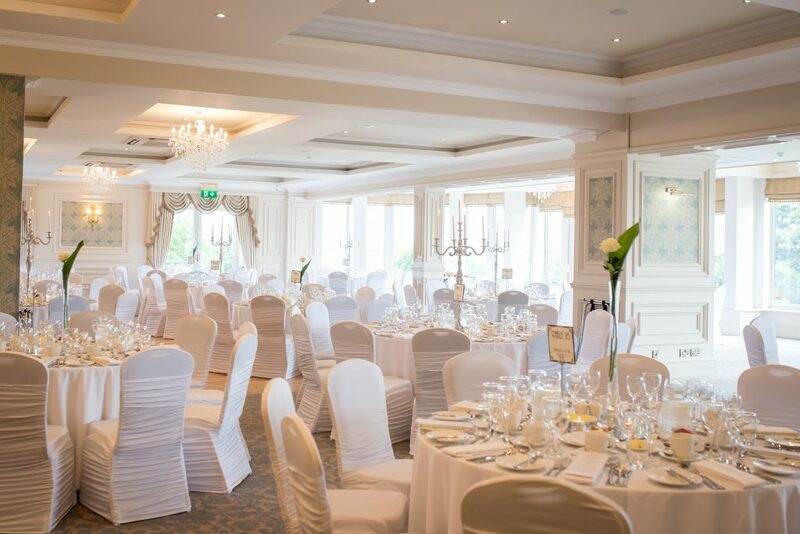 Conveniently located just over an hour from Dublin, with breath-taking lake views and 40 acres of meticulously landscaped grounds, the Georgian Manor House offers an elegant setting for your wedding day with stunning photography locations and exceptional service. Karyn and the team at Crover House Hotel would like to wish Harry and Meghan a lifetime of love and happiness together. « The Royal Wedding: How Will Meghan Include Princess Diana?